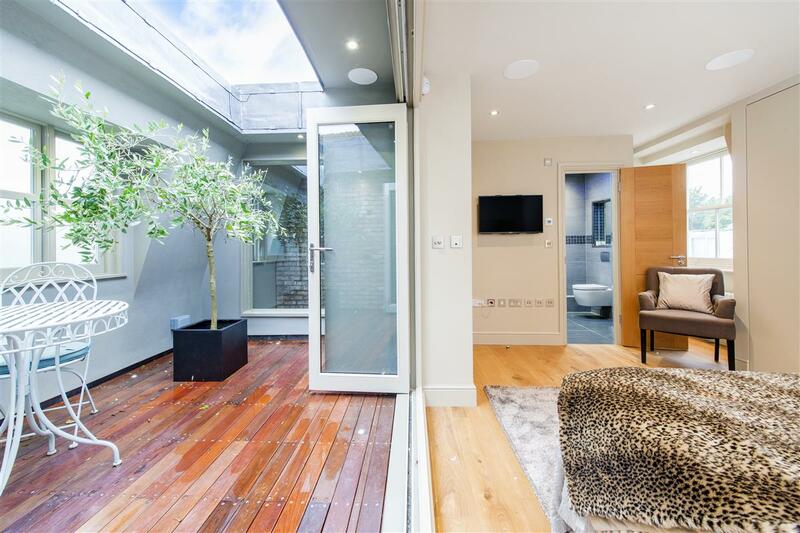 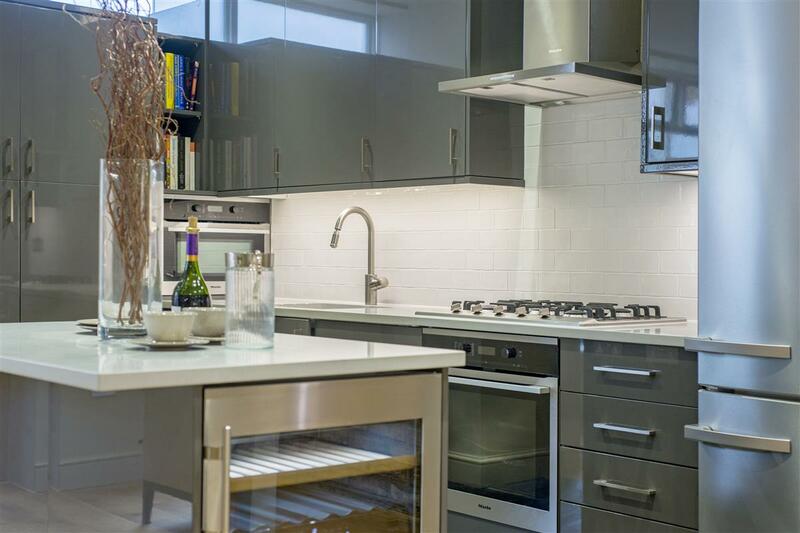 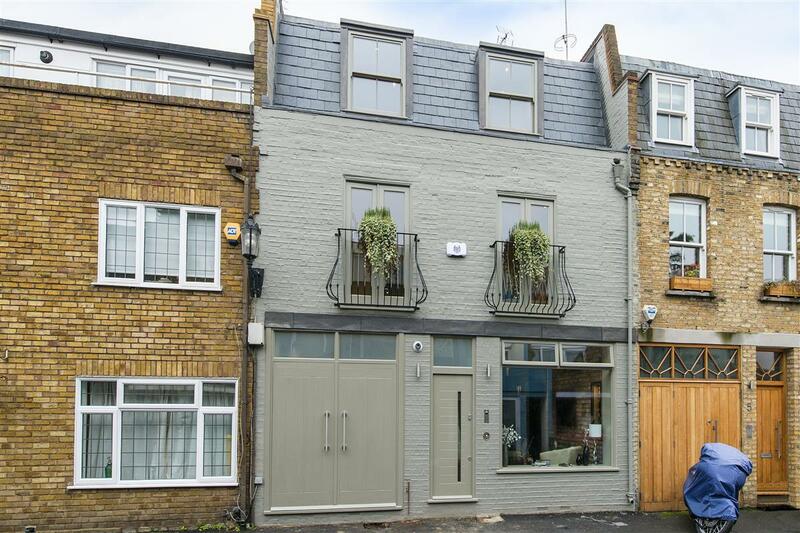 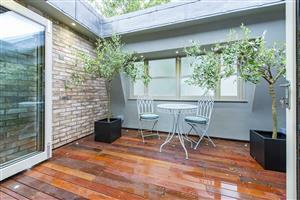 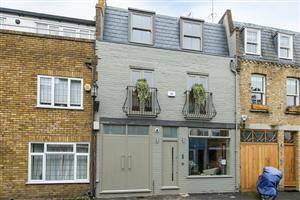 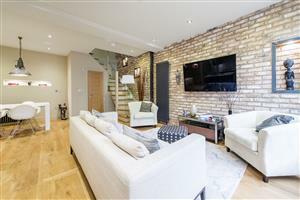 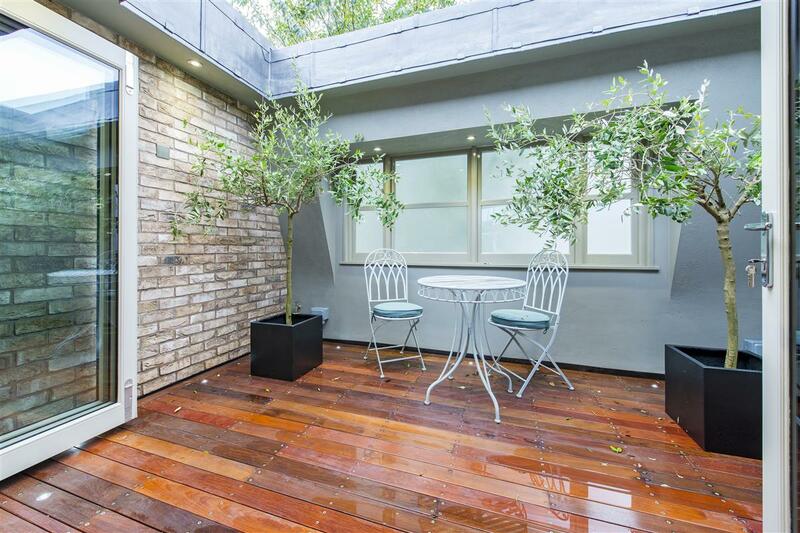 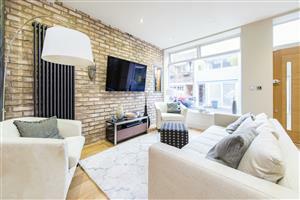 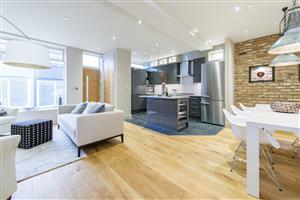 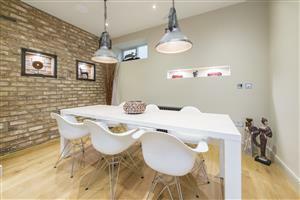 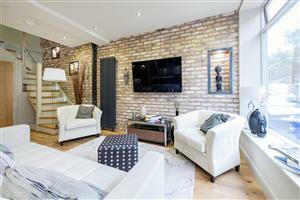 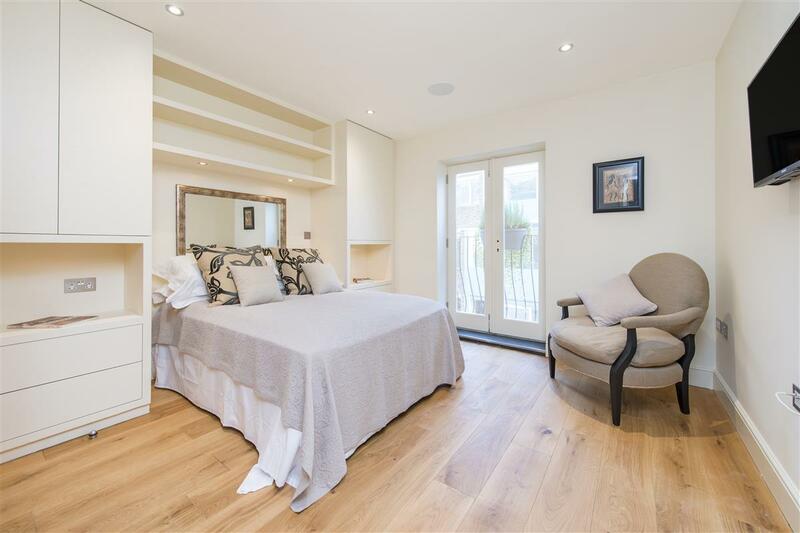 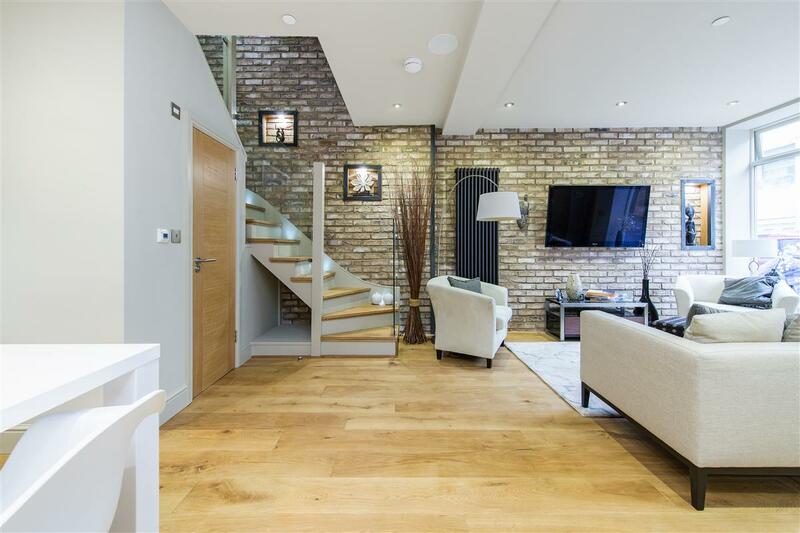 A superb completely renovated and restored freehold house, set in this private and gated mews. 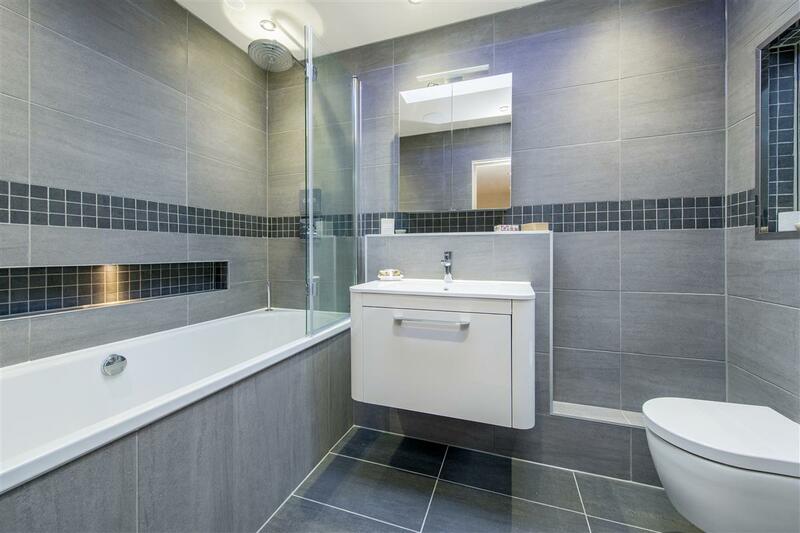 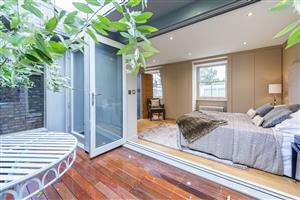 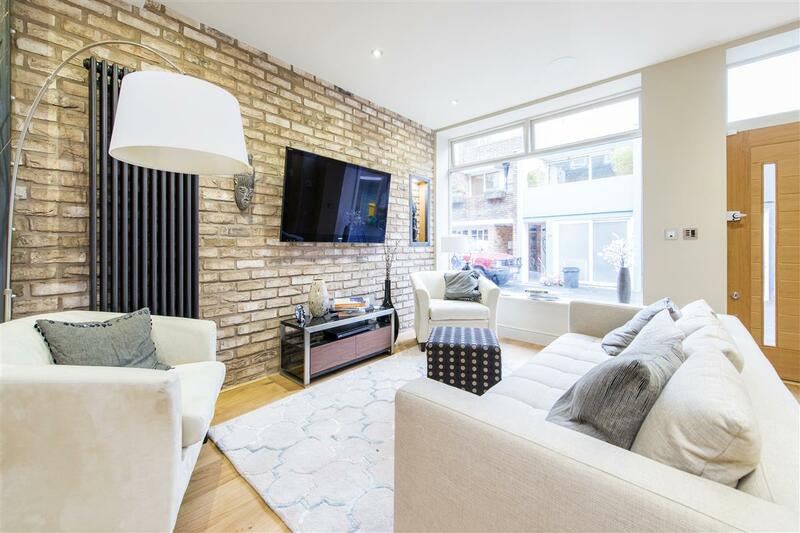 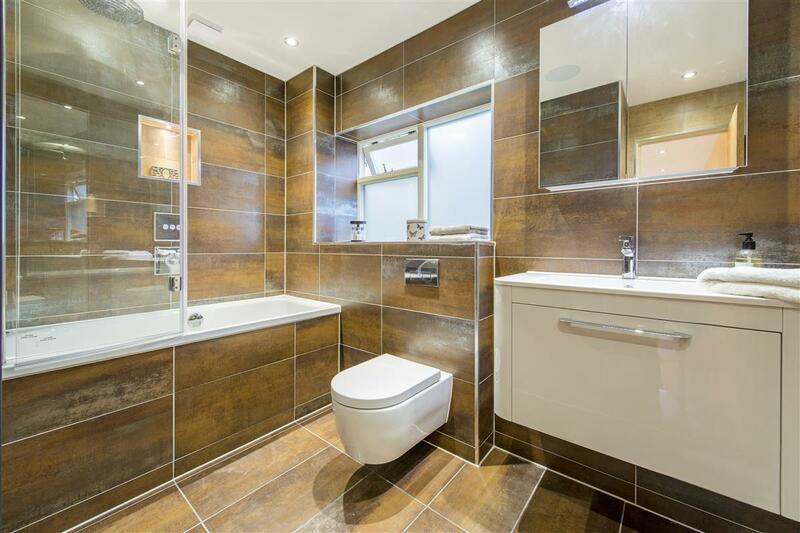 The property has been carefully and sympathetically remodernised throughout with the owners having created truly fantastic space over 3 floors. 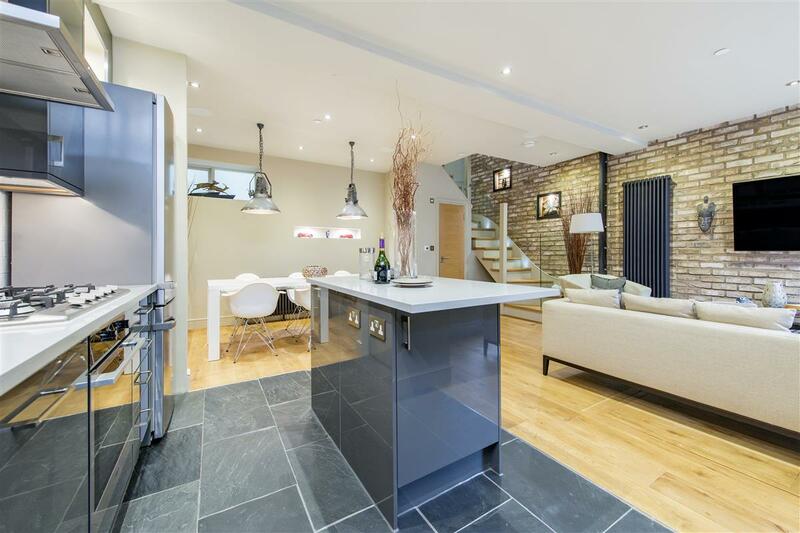 The ground floor is well proportioned reception space with a contemporary kitchen and open plan living area. 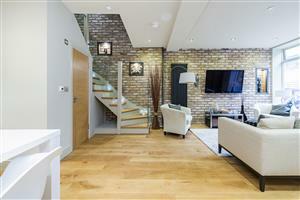 An oak staircase leads to the 3 double bedrooms which are arranged over the first and second floor of the house. 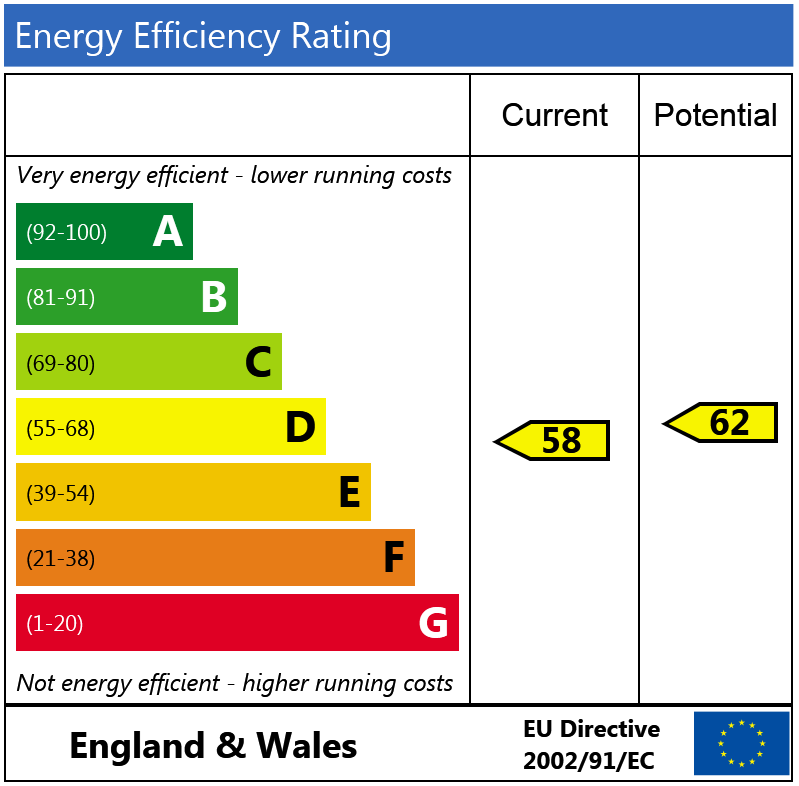 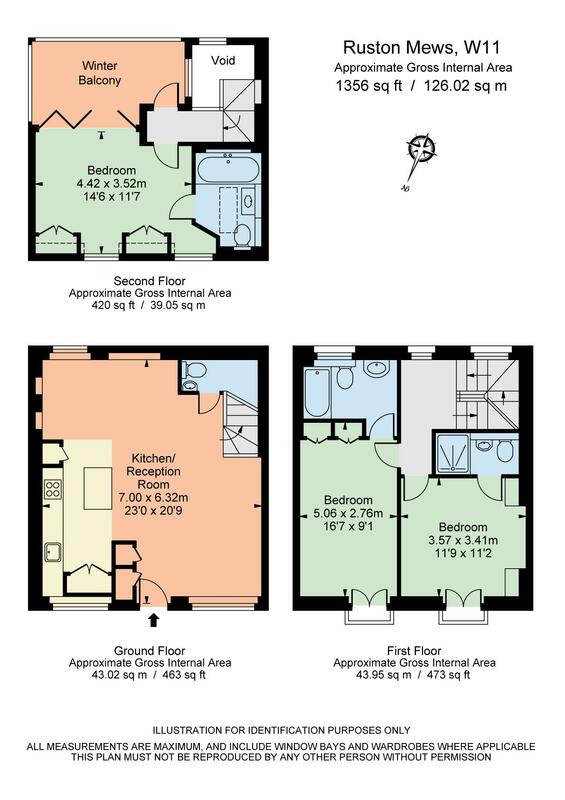 Each bedroom has been well designed with excellent storage and their own ensuite facilities. 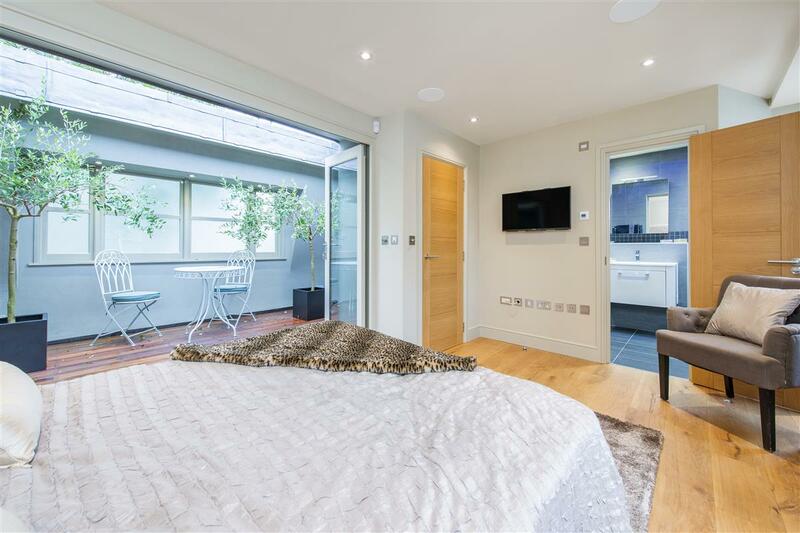 The master suite is located on the second floor which benefits from a fantastic private roof terrace and bathroom. Throughout the property, the owners have incorporated a twist of modern chic with an industrial feel including exposed brick walls, reclaimed wooden floors and cast iron radiators, all contributing to this incredibly well finished house. 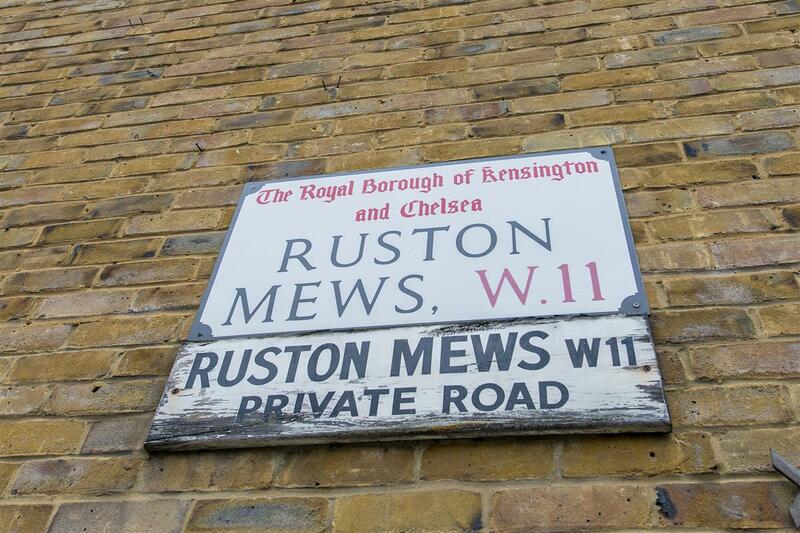 In addition to this, there is a private parking space and the luxury of a Kensington and Chelsea parking permit. 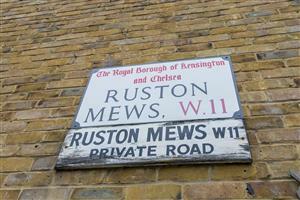 Ruston Mews is tucked away close to Ladbroke Grove and is in excellent reach of the eclectic shops, boutiques, bars and restaurants of Notting Hill. There are also fantastic transport links, Ladbroke Grove Underground Station (Hammersmith & City, Circle) and Holland Park Underground Station (Central) is also close by, while for motorist the A40/M40 is nearby for routes in and out of Central London.